From fighting Anthony Joshua to playing the next James Bond, we asked the European Tour stars to name the golfer best-suited to a number of roles. The European Tour players are used to fending off questions about their own game, but how would they cope when asked to analyse their colleagues? Instead of having to reply to the typical topics like form and about forthcoming tournaments, we examined the players involved at the Sky Sports British Masters on a far wider range of issues. Tournament host Justin Rose and former world No 1 Lee Westwood were among the British players put to the test, where they had to select the European Tour star best-suited to a number of roles. 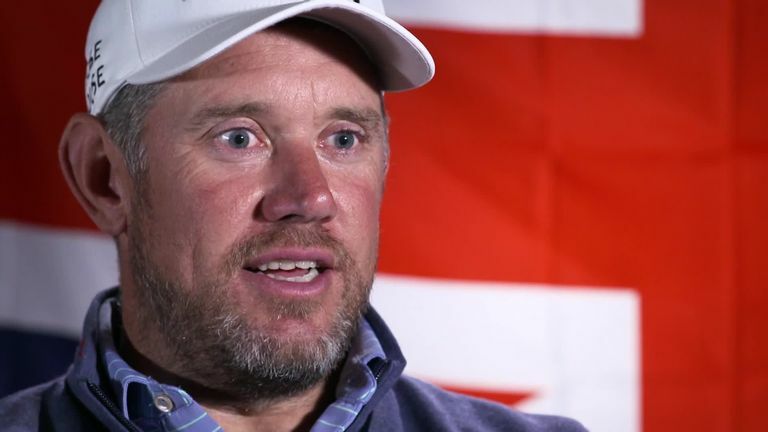 From looking for golf's equivalent to Morecambe and Wise to revealing the player they would like to see release their best Tom Jones impression on the karaoke machine, we got the home interest in the field to give their verdict. Which golfer would last the longest in a fight with Anthony Joshua? Who would deliver the best Sunday Roast? Click on the video above to see the European Tour players come up with their comical suggestions!